Cork Squads are in Munster U14, U15 and U16 action across Munster today with Waterford, Cork and Limerick hosting tournaments. Updates as we get them are below. Round 2 results from Dungarvan. Round 1 results from Dungarvan. Cup Final: Cork West v Kerry North @3.15pm. Cork West up by a point against Limerick. Rebel Og East will hold a meeting of the board on Tuesday 3rd July in Pairc Ui Rinn at 7.30pm. It would be important that you have a delegate present with particular to championship dates. Rebel Og is delighted to announce that 2019 National Feile na nGael tournament will take place in Cork. 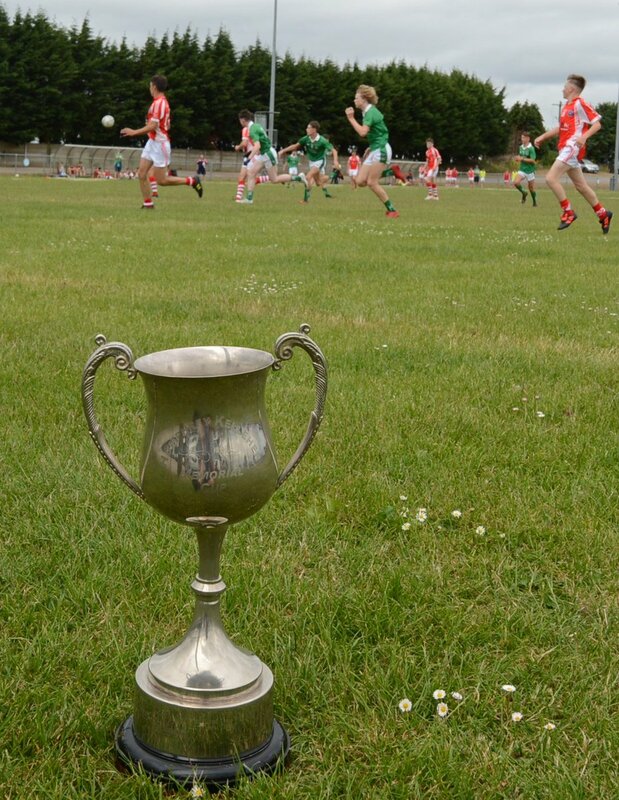 Cork who hosted 2011 Feile Peile have been asked by the National Feile na nGael committee to host in 2019. The remaining competitions to be completed in the East Region. The Fixtures in Red are games that need to be fixed and will be fixed by the CCC tomorrow night if we do not hear from those clubs. We are aware of the clubs playing county on Saturday, so we will be hoping that these clubs will play on Monday to catch up. 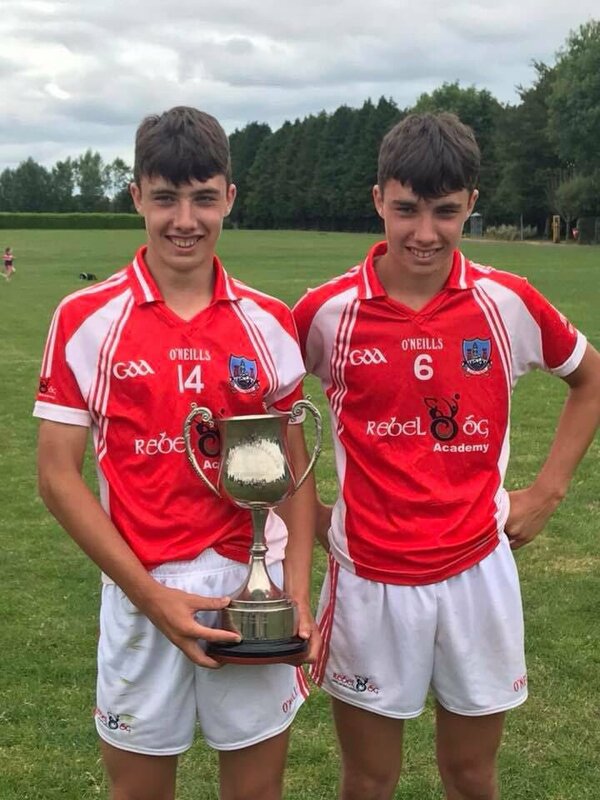 Rebel Og East Minor Hurling Championship concluded on Saturday when the final two championship titles were given out. In the Minor A competition, Cobh beat Bride Rovers in the decider 2-11 (17) to 1-13(16). 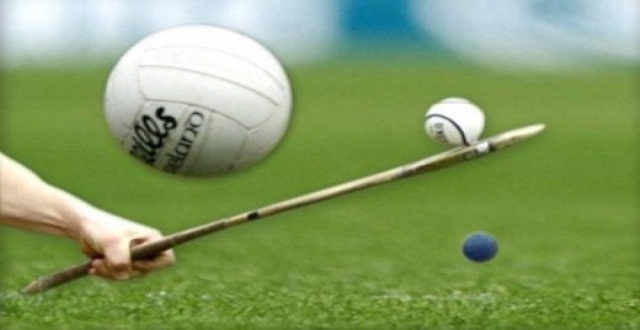 The Minor B1 decider saw Lisgoold beat Kiltha Og in the local derby 1-18 to 1-11. Kinsale are the Minor B2 champions following their win over Carrig na bhFear, 0-13 to 0-9. Full competition information below. Rebel Og East Championship programme continues this weekend with the Minor A and B1 Championship down for decision along with games in Minor and U16. The next board meeting of Rebel Og East will take place in Nemo Rangers on Tuesday 12th Sept at 7.30pm, can you please inform your board delegate of change in date for meeting. At the meeting all championship and play off dates will be finalised and ratified, so it will be important that you will have somebody present. Also any outstanding cups and plaques to be returned asap. Rebel Og East Championship programme for the coming few days. 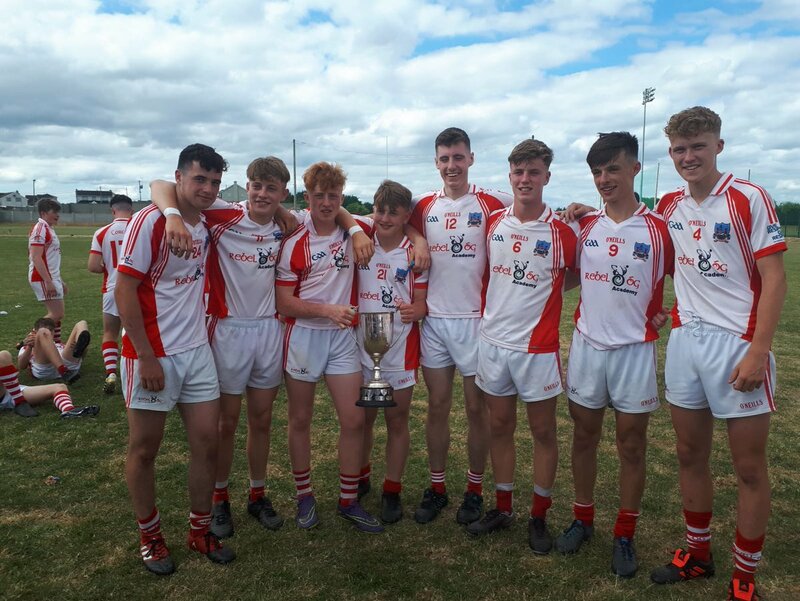 Rebel Og East will have two big games down for decision on Saturday afternoon when the U16 A and B1 finals will take place as part of a double header. The City Division venue of Ballinlough will play host to the meeting of Ballinora and Traction in the B1 final while the big game of the afternoon will be the meeting of Aghabullogue and Cloughduv in the ‘A’ final. The story of the championship is told below in the path to the finals for both teams involved. Now as we are getting closer to finishing competitions I would ask that clubs would fix any outstanding fixtures as some clubs are holding up final positions in League Play Off’s. The next Rebel Og Thoir Meeting will take place in Nemo Rangers on Monday 28th August at 7.30pm and dates will be confirmed for Finals and Semi Finals, so we would expect a full attendance. 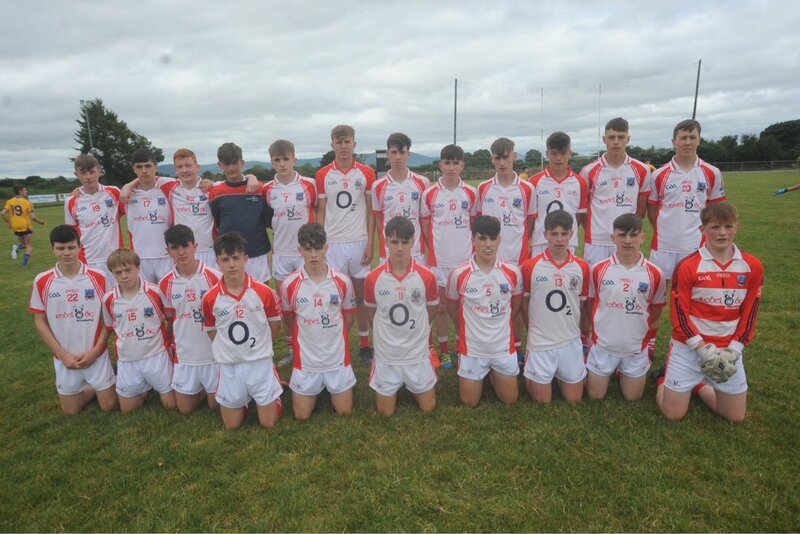 The Cork Minor Hurling team to play Dublin in the All-Ireland Minor Hurling Championship Semi-Final next Sunday 13th August in Croke Park @ 1.30pm has been announced as follows.